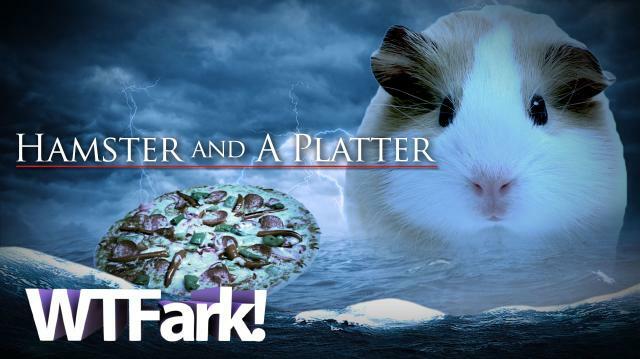 A Pizza Hut franchise in Mount Waverly, a suburb of Melbourne, Australia, went rogue and created their own ridiculously specific promotion - order 10 Large Pizzas, and get one free small pet, such as a gerbil or hamster. After immediate backlash on social media, the store killed the promotion, and Pizza Hut Australia apologized and ensured everyone they had nothing to do with it. Additional music by Kevin McLeod.